Buprenorphine (also known as Buprenex) is a partial mu-opiate agonist, which can produce effects similar to morphine, with a smaller risk of side effects. Most commonly it will be given to dogs before surgery as a premed, or post-operatively to help relieve pain. Even though it is 30x as potent as morphine, its effects are weaker due to morphine being more active at the mu-opioid receptor. It is quite versatile, and can be given via injection or buccally. Buccal administration simply means that the medicine is placed between the gums and cheek and left there to absorb. Note: Buprenorphine should never be used without veterinary permission. For the most part, only medical professionals will administer the drug, but sprays, oral drops and transdermal patches produced by compounding pharmacies are sometimes prescribed for use at home. The dosage ranges from 2.27 – 13.5 micrograms/lb when injected, or around 55 micrograms/lb when given buccally. IM injection can be a more painful route of administration than the alternatives. It is important to make the distinction between micrograms (often denoted as μg) and milligrams: 1 microgram is equal to 0.001 milligrams. If you are using this medicine at home, be sure to use it exactly as directed to by your vet, and try not to miss a dose. If you do, avoid double-dosing to “make up for” the missed dose. You will usually be asked to give the medicine every 6 – 12 hours, but this depends on the formulation and dosage prescribed. Remember that when increasing the dose, there will be a point where further pain relief is not possible due to complete binding of the mu-opioid receptors, though larger doses do appear to prolong the duration of analgesia. If more relief is needed, ask your vet about using an NSAID in combination. When it comes to pain relief in a surgical setting, there are many different possible protocols. For example, if IV is used, one recommendation is to follow a loading dose of 2.27 – 4.5 μg/lb with a constant infusion of 0.9 – 1.8 μg/lb/hour. Other protocols include an initial dose followed by another (if needed) after 3 – 4 hours. Buprenorphine may be combined with other drugs by the attending specialist. Some examples of drugs which may be given at the same time includes acepromazine or dexmedetomidine. 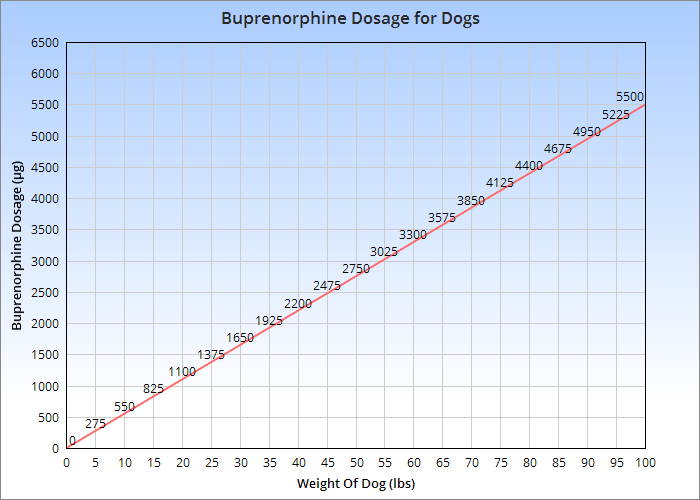 Example: A 10 lb dog may receive around 550 μg of buprenorphine buccally, but variance in the dose is common. 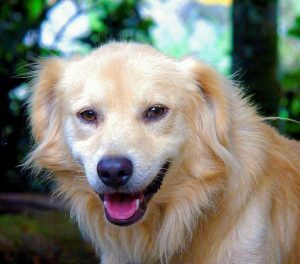 Can I Give My Dog Buprenorphine? Buprenorphine can be given to your dog if it has been prescribed by a veterinary professional. For at-home use, you will most likely be prescribed an oral form which is safer to administer than injection. Liver disease (e.g. biliary tract disorders). Poor heart or lung function (due to the possible risk of depression). Extra care and consideration should also be taken if the dog being treated is a senior or critically ill. According to UK labels, intrathecal administration (where the drug is injected into the spinal canal or subarachnoid space) and epidurals with this medicine are not recommended. Are there any surgical procedures for which this drug should be avoided? If used as a premed before a Caesarean section, there is a risk of the puppy being affected by respiratory depression. Pregnancy & Nursing: Studies performed on rats have not produced evidence of teratogenicity, but post-implantation loss and foetal deaths have been recorded. There is also evidence that the drug passes in milk. In cases of pregnant or nursing dogs, avoid using buprenorphine unless your vet tells you to. Never use the drug unless your vet tells you to. Tell the vet about any medicines you are currently giving your dog, and do not give him any new ones during treatment unless it has been approved by the vet. Ensure the vet knows about any medical conditions which affect your dog – in particular, those which are contraindicated. Monitor closely for adverse effects and report anything unusual to the vet. Do not give your dog more than is prescribed, even if he appears to be in pain. Although it appears there is a relatively high level of safety (the LD50 in rats is around 110 mg/lb), remember that dangerous side effects are possible, and that there is a ceiling with the amount of pain relief which can be reached, regardless of the dose. Buprenorphine can interact with a number of drugs. It has the potential to enhance the effect of certain medicines commonly used for surgery, such as local anesthetic. MAOI drugs can increase central nervous system depression, as can bencodiazepines (with added respiratory and cardiovascular depression). Buprenorphine is used to provide pain relief. Most often it will be used for surgical procedures by professionals – either alone or combined with other drugs – but in some cases vets can prescribe it for owners in oral form. It is to be used for mild to moderate pain – pure mu-opioid agonists such as hydromorphone provide much stronger analgesia. Sedation is minimal with this drug, but still possible. Respiratory depression (monitor for closely). 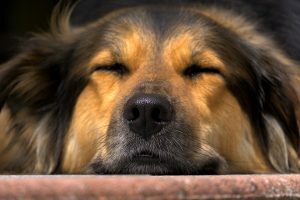 Although quite uncommon, it’s important to monitor the dog for signs of respiratory depression. In case of an overdose emergency, call the ASPCA Animal Poison Control hotline on (888) 426-4435. Reversal with naloxone or doxapram can be difficult, but they are often recommended for this purpose. Large amounts of naloxone may be required since buprenorphine has a high affinity for the mu-opioid receptors. With that said, this medicine appears to be safe in large amounts. Anecdotal evidence suggests that dogs have been given up to 2 mg/lb 4 times daily without serious consequences. Veterinary Place © . All rights reserved.